I can only dream of staying in one of the Luxury Safari Camps lodges and camps.. they even rent private islands in Seychelles! It is, of course, very expensive, but I believe this would be a trip to never forget. 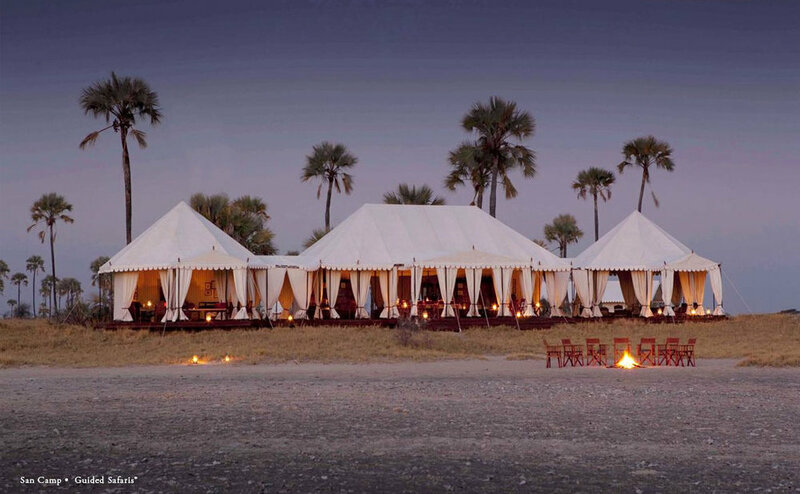 The camps are around East Africa, South Africa and Botswana. Just take a look at their website here and dream with me. 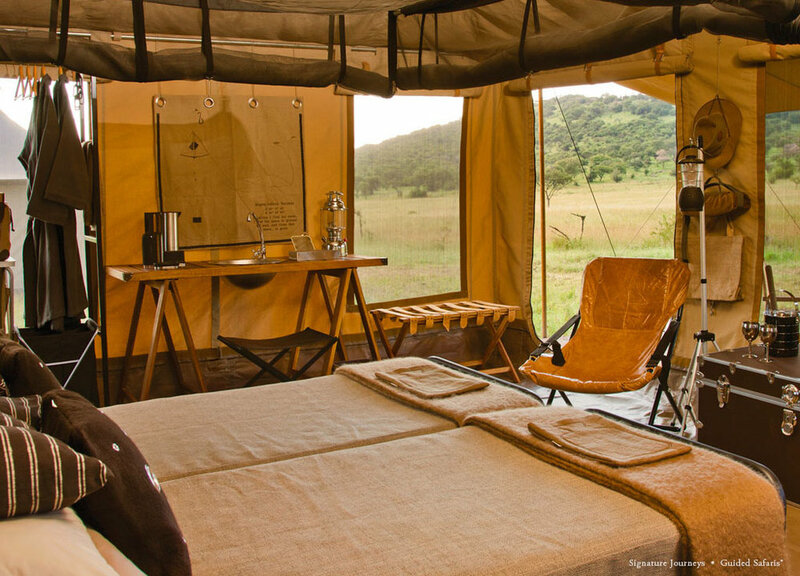 Guided Safaris is a luxury atelier offering bespoke African experiences, they offer honey moon packages, travel with friends, but also photography safaris if you are travelling solo. What I really love, is that you can also give back. The Guided Safaris offer you the chance to engage with these "travel with a purpose" projects in South Africa. Whether you wish to interact with the community and would like a complete tour, they help you submit a custom proposal of how you want to give back. Check out their projects here. 1. Moore & Gilles Leather Passport cover, shop here 2. Alice Mccall Xo Off The Shoulder Top via Moda Operandi 3.Rosie Assoulin Safari Buckle Pants 4. Garrett Leight Wilson 49 Sunglasses 5. Maison Michel Women's Green André Rabbit Fur Felt Hat 6. Olympus pen camera, shop here 7. Avène SPF 50+, shop here.